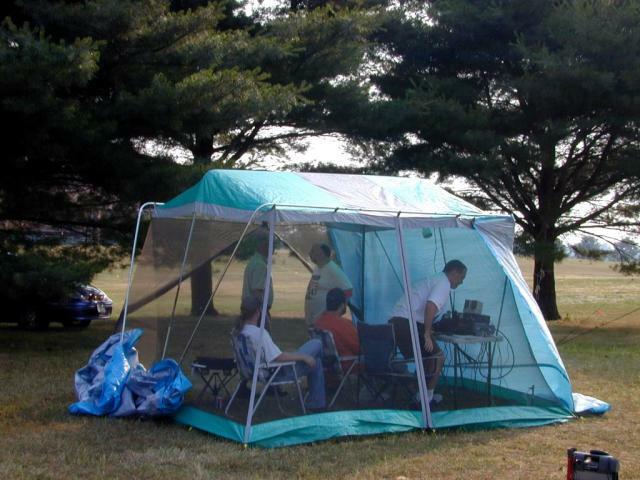 The opportunity for DVRA members to participate in the fun of operating, socializing, station construction, picnicking and camping out! The operating portion of the event runs from early Saturday afternoon, through the night, to early Sunday afternoon. 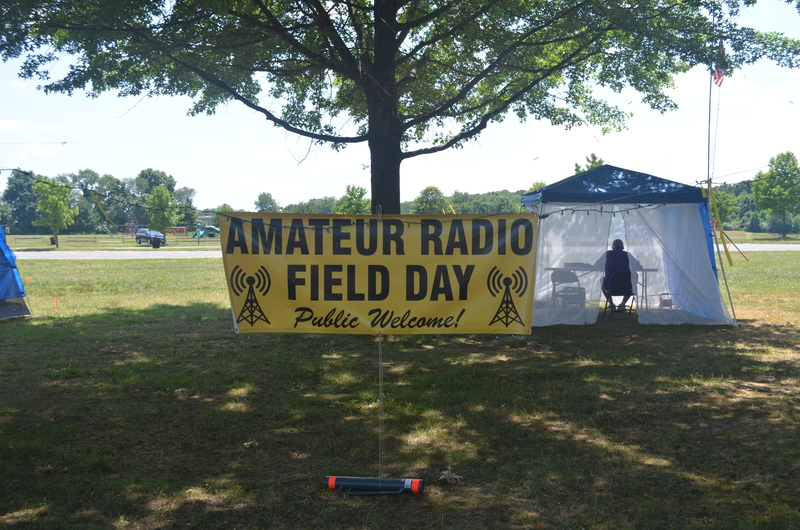 For detailed information, see the Field Day page on the ARRL website. DVRA’s station will be located in Mercer County Park adjacent to Parking Lot #1 . 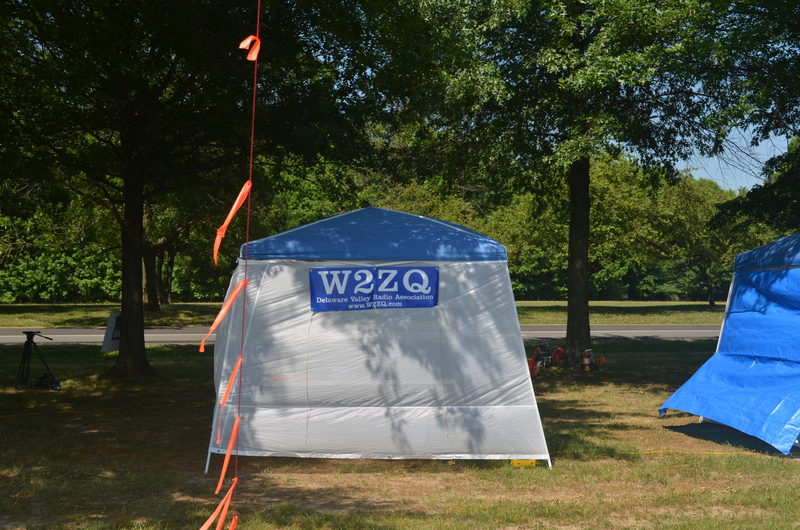 We will establish two HF stations (class 2A) and a Get-on-the-Air (GOTA) station for new hams, Technician class hams and non-licensees. The majority of the operation will be on SSB and CW. 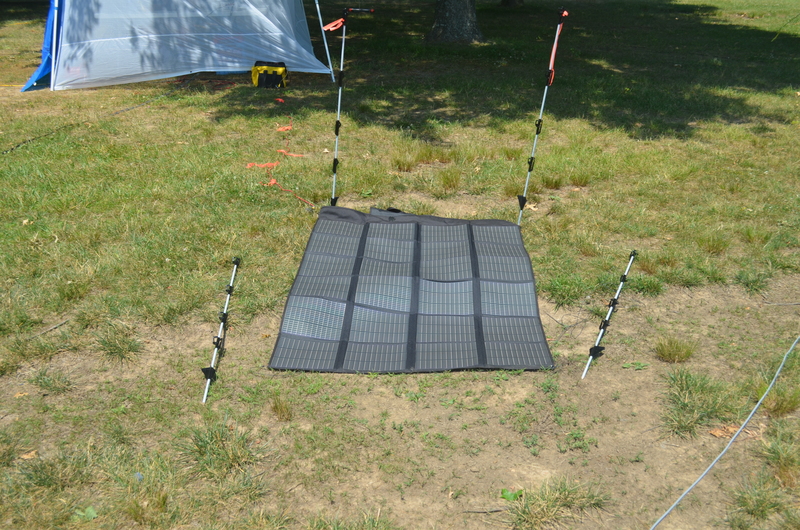 Depending on the availability of equipment and member’s interest, operation on other modes such as digital and satellite communication may be performed. Help is needed for setup, teardown and station operators. 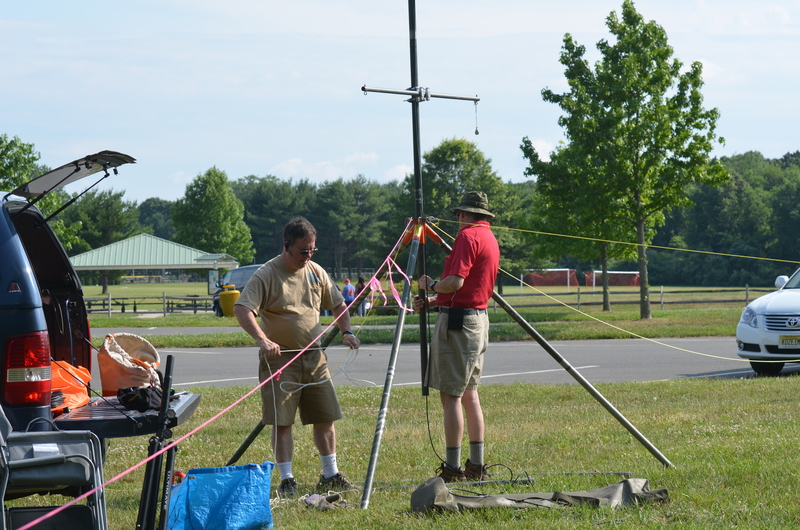 Antenna construction will be held on Friday, 6/21 at 3PM. Station setup will start at 9AM on Saturday. Operating will commence at 2PM and go until noon on Sunday. Teardown and clean up will start at noon on Sunday. DVRA will be providing food and drinks, during the event, for all participants. 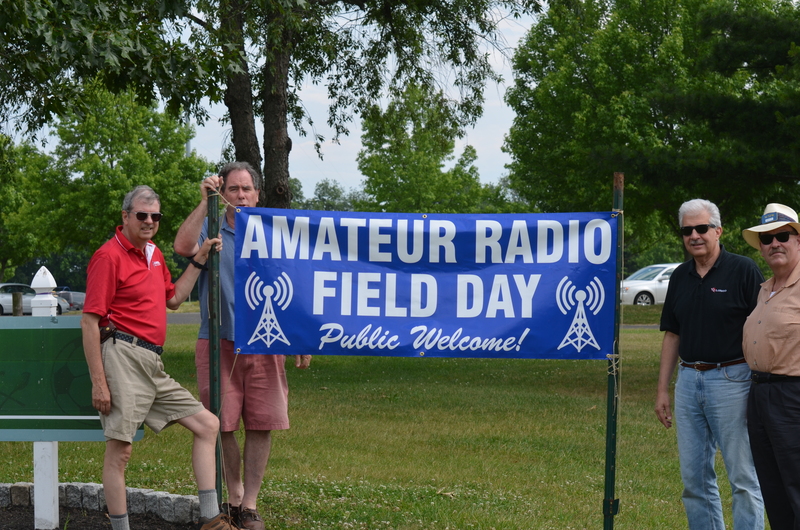 To get involved, contact Field Day Chair – Joy Meadows, N2JOY – using the Contact Us page. Your participation will help make this event a success!